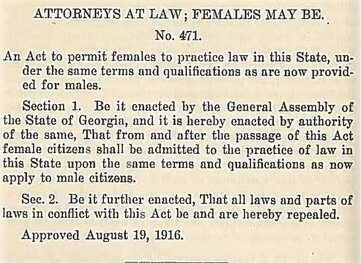 Georgia WILL launched with a breakfast on August 19, 2016, the centenary of the day that the State of Georgia enacted a statute entitled “Attorneys at Law; Females May Be,” and soon admitted Minnie Hale Daniel, whose previous applications had been rejected, as the state’s first woman lawyer. Celebrated along with Daniel were Georgia Law’s first alumnae, Edith House and Gussie Brooks, both members of the Class of 1925, as well as the many women who today help lead the law school. They include: Associate Deans Diane Marie Amann, Lori Ringhand, and Usha Rodrigues; Carol A. Watson, Director of Georgia Law’s Alexander Campbell King Law Library; Ramsey Bridges, Director of Law Admissions; Anne S. Moser, Senior Director of Law School Advancement; Heidi M. Murphy, Director of Communications and Public Relations; and Kathleen A. 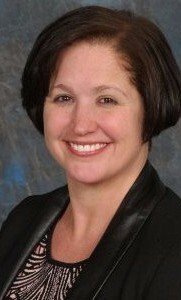 Day, Director of Business & Finance. Events in the next twelve months will feature women, including members of the Georgia Law community, who are national and international pathbreakers in law, business, and public service. One highlight event will occur at the annual meeting of the Association of American Law Schools in San Francisco, where Georgia Law will host a brainstorming session for women professors who are or are interested in becoming law school or university administrators; another, at Georgia Law’s Athens main campus, where IntLawGrrls contributors will convene in March for a conference marking the blog’s 10th birthday. October 13 Judge Lisa Godbey Wood (J.D. 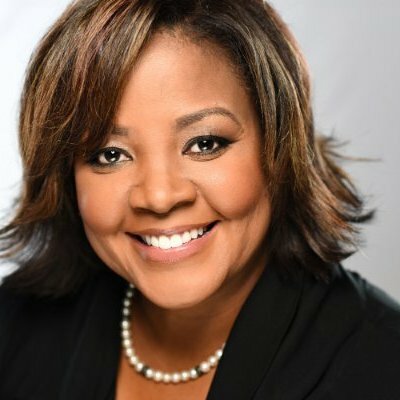 1990), U.S. District Court for the Southern District of Georgia, will deliver “Reflections on Sentencing.” Her service as Georgia Law’s inaugural B. Avant Edenfield Jurist in Residence also includes teaching a week-long course on sentencing. 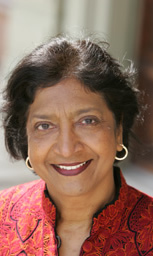 October 19 Judge Navanethem Pillay, a South African jurist whose former positions include United Nations High Commissioner for Human Rights and Judge on the International Criminal Court and the International Criminal Tribunal for Rwanda, will speak on “National Sovereignty vs. International Human Rights” at Georgia Law’s Atlanta Campus. The World Affairs Council of Atlanta cosponsors. 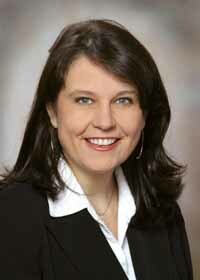 October 25 Ethical challenges faced by corporations will be the topic of a talk by Sloane Perras (J.D. 2002), Chief Legal Officer at Krystal Company and On The Border. Earlier this month, Perras was recognized by the Women’s In-House Counsel Leadership Institute for welcoming other women into her area of practice and also for directing corporate policy toward inclusion of women in high-level legal positions. January 5 Georgia Law will host “Women’s Leadership in Legal Academia” at the Annual Meeting of the Association of American Law Schools in San Francisco. 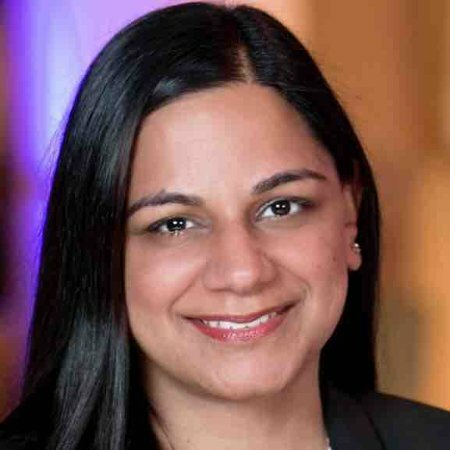 This brainstorming session for women professors who are or are interested in becoming law school or university administrators will feature academics, as well as Monika Kalra Varma, an executive leadership consultant who served for the last five years as Executive Director of the District of Columbia Bar Pro Bono Program. February 4 Georgia State Representative Stacey Godfrey Evans (J.D. 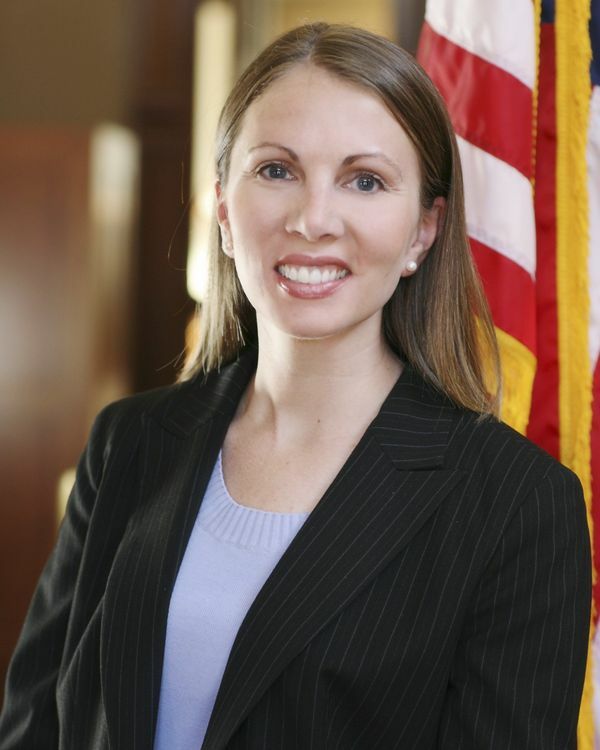 2003) will provide opening remarks at “Georgia Women Run.” Joining her will be a diverse group of elected officials, who will discuss the challenges and rewards of running for office as a nontraditional candidate. March 1 to 31 Georgia Law’s Alexander Campbell King Law Library will host a special exhibit, “Attorneys at Law; Females May Be: Celebrating the Past and Ongoing Leadership of Women in Law,” in conjunction with Women’s History Month and, on March 8, International Women’s Day. March 2 The Women Law Students Association will present the 35th Annual Edith House Lecture, named after a graduate of Georgia Law’s Class of 1925 whose career included service as the first woman U.S. Attorney in Florida. Delivering this year’s lecture will be Judge Ketanji Brown Jackson, U.S. District Judge for the District of Columbia. 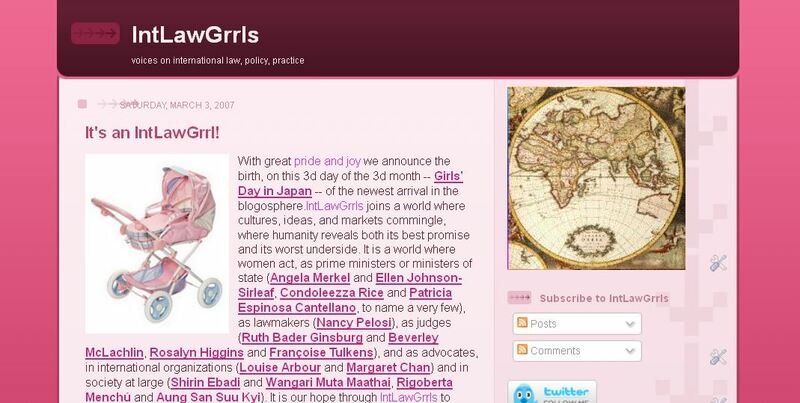 March 3 Contributors to IntLawGrrls, the pre-eminent international blog authored primarily by women, will convene for a 10th birthday conference and research forum. 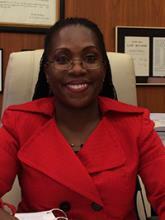 March 18 Receiving the 2016 Distinguished Service Scroll Awards, given annually by Georgia Law’s Law School Association, will be Ertharin Cousin (J.D. 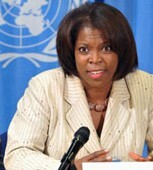 1982), Executive Director of the U.N. World Food Programme, based in Rome, Italy, and Audrey Boone Tillman (J.D. 1989), Executive Vice President and General Counsel of Aflac Inc.
March 27 Gabrielle Kaufmann-Kohler, Professor of Law at the University of Geneva, Switzerland, will deliver the 2d Annual Glenn Hendrix Lecture at Georgia Law’s Atlanta campus. The Atlanta International Arbitration Society cosponsors. Fall 2017 Vice-Chancellor Tamika R. Montgomery-Reeves (J.D. 2006) of the Delaware Court of Chancery will teach a short course on advanced topics in Delaware corporate law, and also headline an alumnae reception in Atlanta.